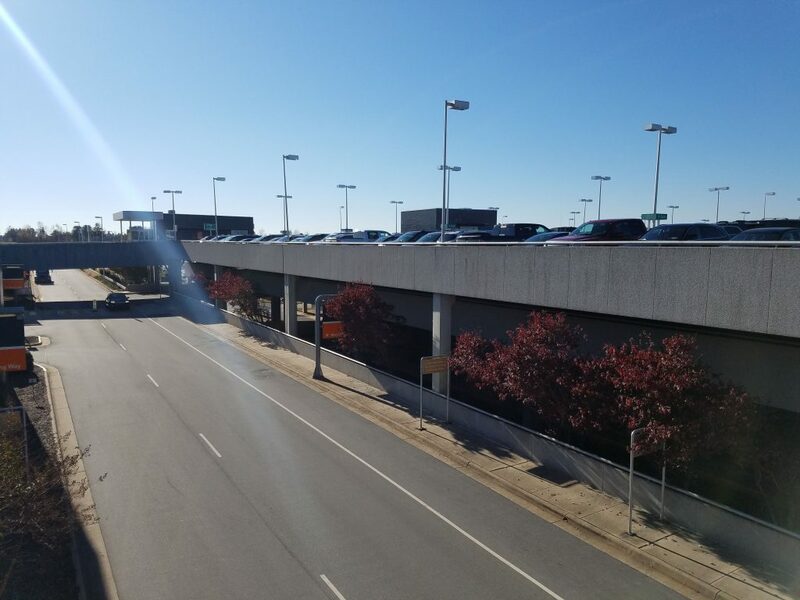 Beginning February 28, 2019, repair work will begin on level 3 and 4 of the parking garage. Spaces on level 3 and 4 will not be available for use during this construction. Levels 1 and 2 will remain open an unaffected. Please allow extra time when arriving at the airport. The closure is due to repairs on the parking garage. This construction will continue through May 2019.